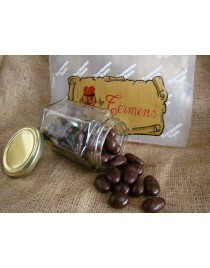 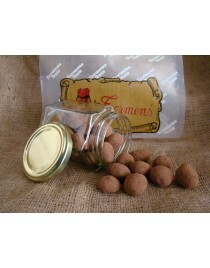 Almonds with chocolate jar 180 gr. 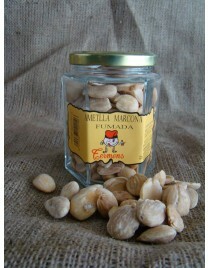 Smoked Marcona Almonds jar 140 gr. 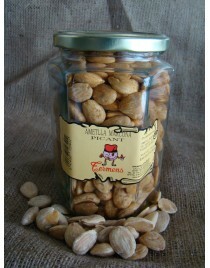 Hot Spicy Marcona Almonds jar 140 gr. 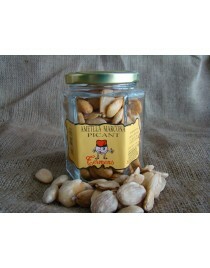 Hot Spicy Marcona Almonds jar 400 gr. 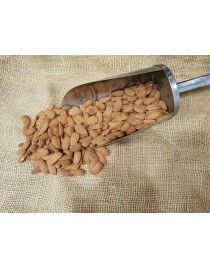 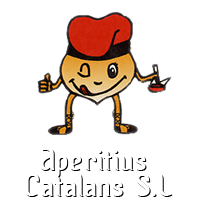 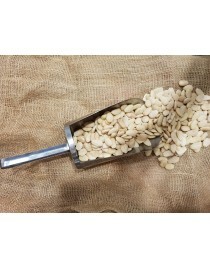 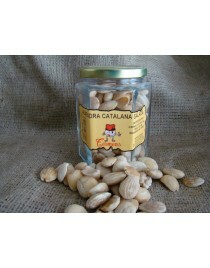 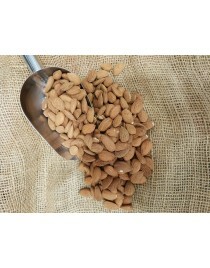 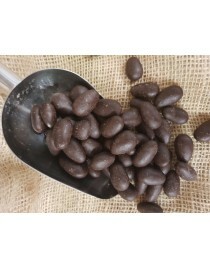 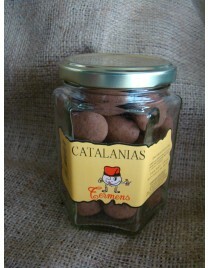 Salted Catalan Almonds jar 140 gr.